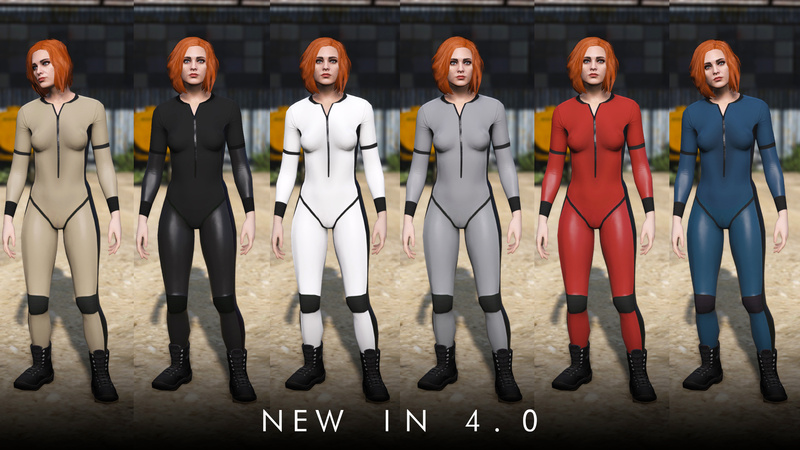 A jumpsuit pack for your female character. @Ultimate Thanks. Dropped a msg. @Ultimate Your mod is fine, I replaced some files in my update.rpf and it doesn't glitch out anymore. 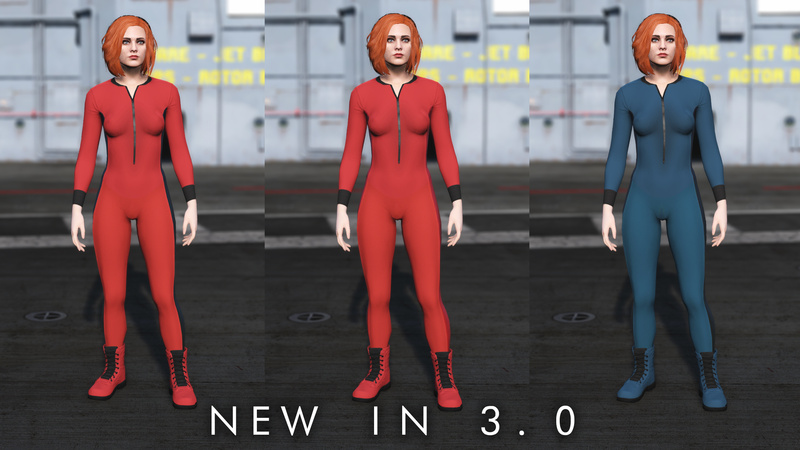 @Ultimate Are you going to be doing clothing edits? 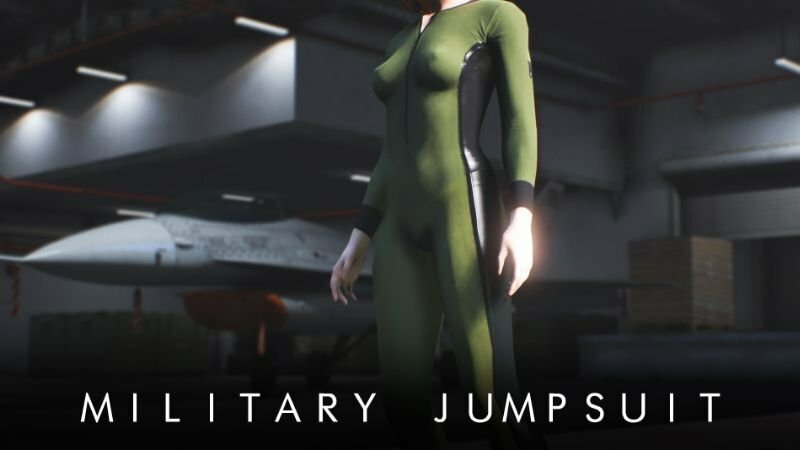 Like take a loose flowing skirt and put it on the mp female? lol i tired everything and it wont work, any advice? lmao i got it, nice mods bro great work ! What assault rifle model is that in screenshot 2/10? 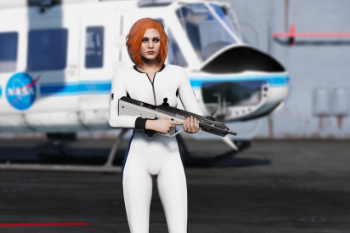 love this mod, it's really nice and simple but high quality, the tan suit is the best..
hey, going of saucymcbossy, could you kindly link the rifle used in the 3rd screenshot, with the white suit?